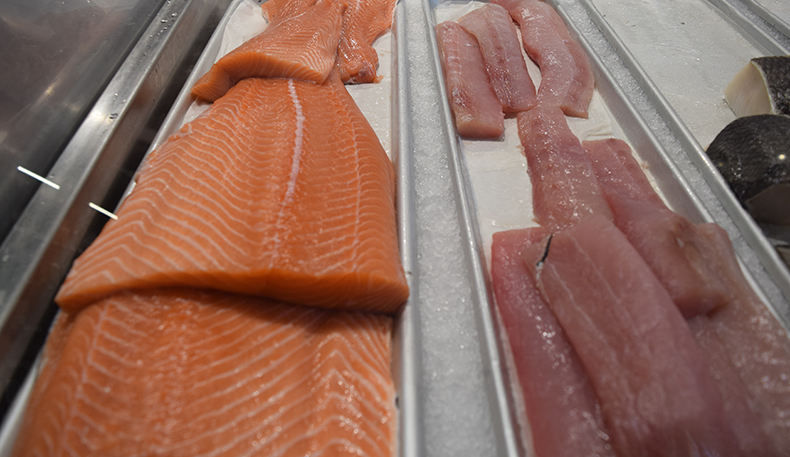 � How was your last visit to Krudo Fish Market? 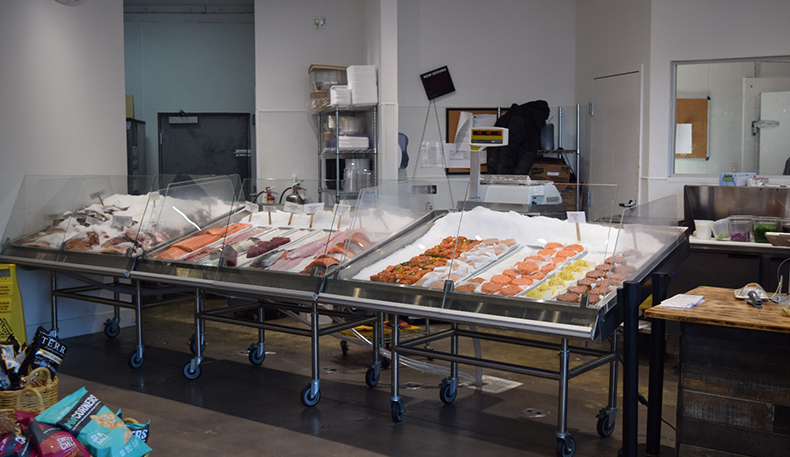 Krudo Fish Market, located in Miami Florida is a bright, modern, clean, gourmet retail market with freshness at the heart of their shop. Unlike typical fish stores at this 21st century fish store, When you walk into the store, you’ll notice no overwhelming fishy smell while you shop. 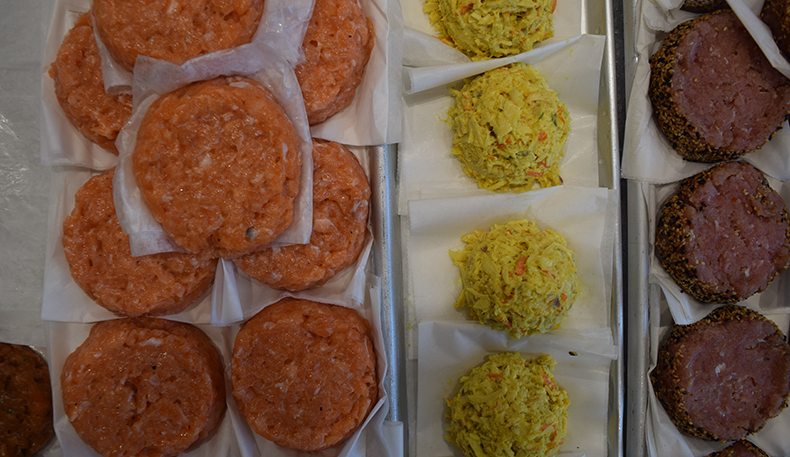 The large selection allows you to continuously change up the flavors in your kitchen. 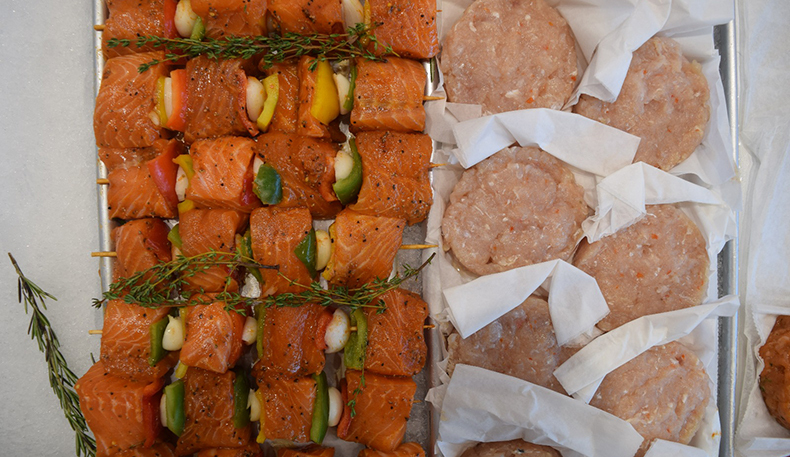 They sell grab and go items and present beautiful displays of fresh fish such as filet which can also come house seasoned, whole, fish kebabs, burgers laid out on ice. Each item is accompanied by signs of their names and descriptions behind them for easy shopping. There’s even a full refrigerator section of dressings to pair with your fish, taking the guesswork out of cooking. Owned by Jacobo Cotter, this is a fish lover's paradise. 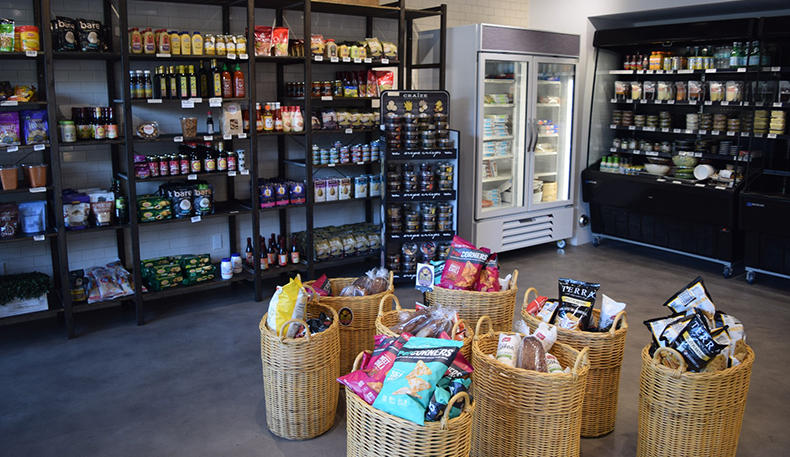 Krudo's shelves are fully stocked with unique items such as poke and sushi rolls being made to order that can be eaten at the store or taken to go. Their poke bowls include white or brown rice, quinoa and spiral-cut zucchini noodles with a protein such as ahi tuna, salmon or white fish and topped with your choice of veggies, shitake mushrooms, avocado, edamame, slaw, wakame seaweed, toasted nori, crispy onions and sesame seeds for an added crunch. You’ll find more than your typical sushi rolls with rolls such as Latin influenced roll made with spicy tuna, and avocado wrapped in fried plantain with cilantro dressing or with their tropical roll that’s savory and sweet made with mango, salmon, white fish and topped with avocado and shredded coconut drizzled in guava sauce. Whether you want to get fish to eat on the spot or to take home to cook for lunch or dinner, they have a large variety to choose from. Be sure to check them out for holiday and Shabbos custom sushi platters and their signature sushi cake for your next event. Options go beyond sushi platters. 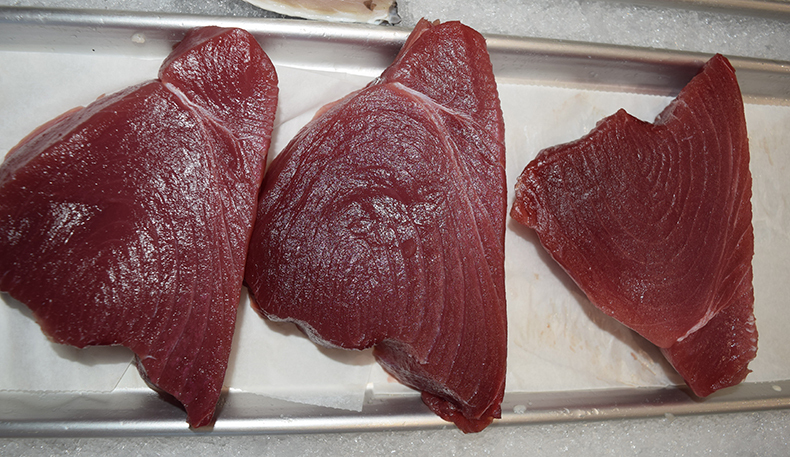 Krudo can also prepare seared tuna platters, salads, a variety of gravlax, herrings and weekly specials such as paella. Go once and you’ll be hooked!